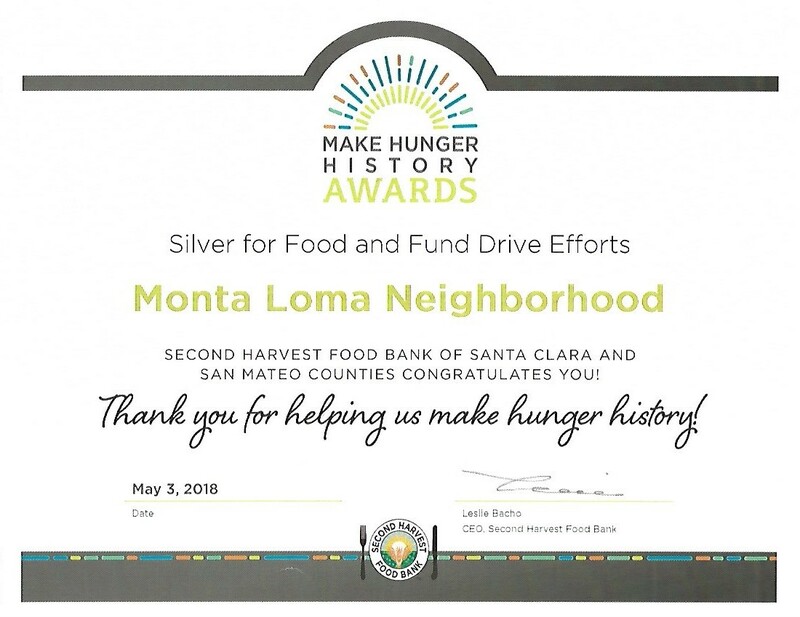 When Wouter Suverkropp was president of the MLNA he applied for this award on behalf of the neighborhood. 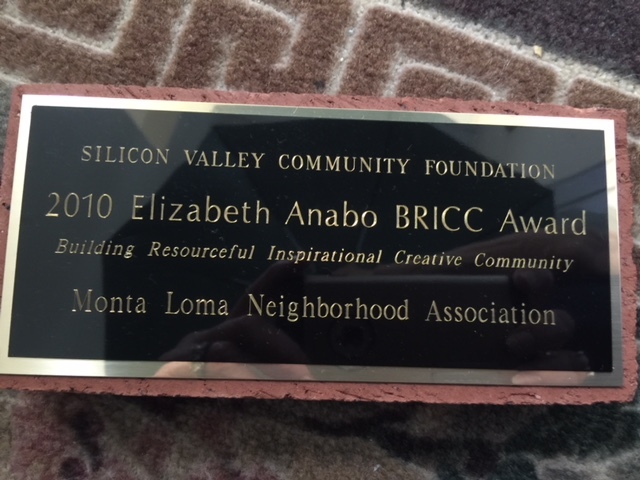 You can read about the BRICC Award here. 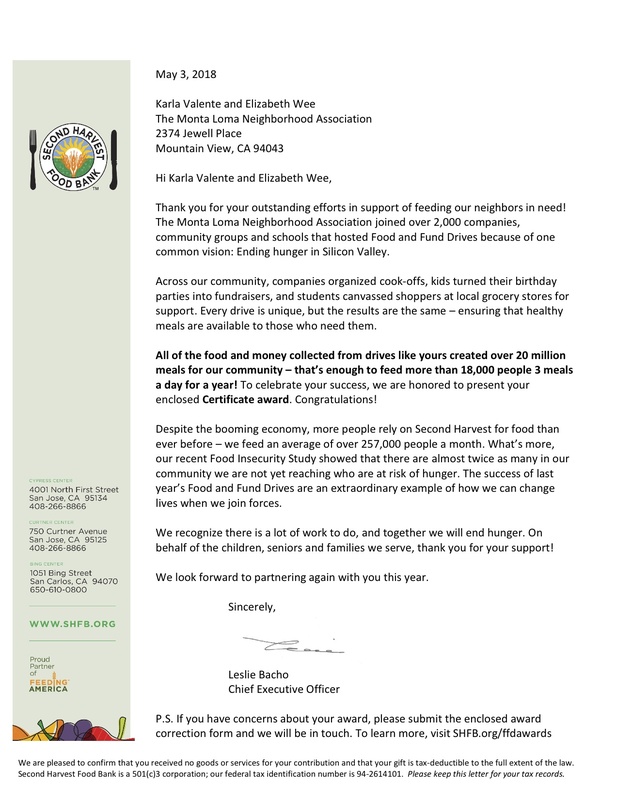 Below: Second Harvest Food Bank sent this letter and certificate of appreciation to Karla Valente and Liz Wee for the donations sent to it by the participants in the holiday potluck progressive dinners that they had organized for December 2017. Second Harvest Food Bank also sent a letter and certificate of appreciation to Pat Jordan for the donations sent by the participants in the first holiday potluck progressive dinners that she organized for December 2008, but they have been lost.